As beauty consumers know, the beauty industry is saturated with thousands of products, hundreds of brands and little to no tools to remember the products you have used, and liked, until now. 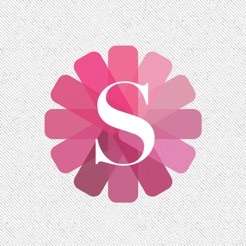 SHELF was made for consumers like you: the trendsetting, beauty product enthusiasts; the forever-fabulous fashion fanatics; the ladies of luxury and the connoisseurs of cosmetics. 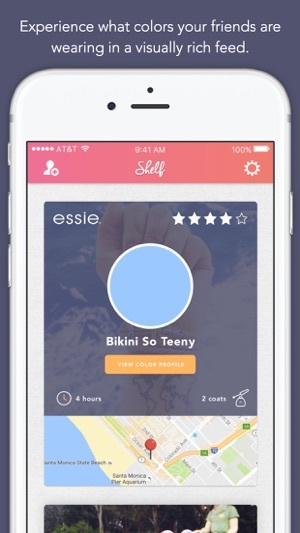 SHELF is the must-have mobile app for the modern-day woman. 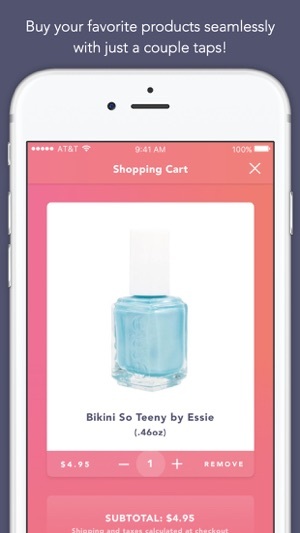 I was hoping to use this app to catalog all my polish, however this app has limited use as it will not let you add in the nail polish brand name if it is not listed. 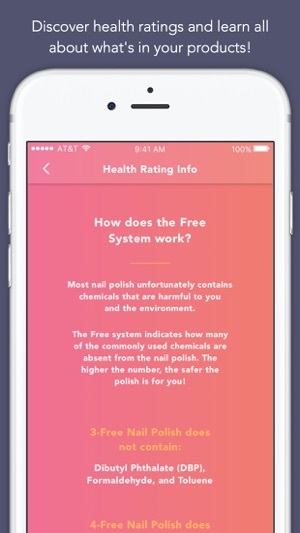 There are hundreds of polish name brands, thus app only has about 20 manufacturers listed so you can’t enter and save all your polishes. 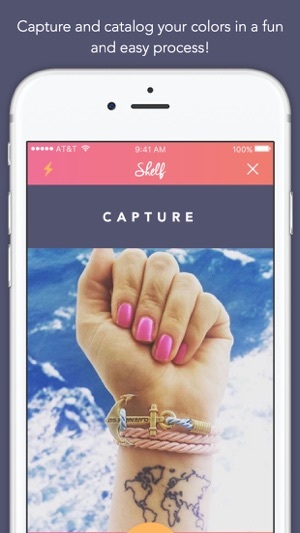 SHELF Cosmetics is like an Instagram for your nails, but better. 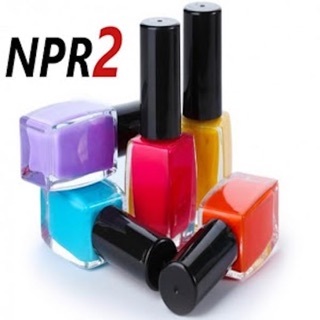 It's a community willing to share specific nail polish advice and a place for you to track your own personal nail polish colors. How many times have you returned to a salon and though what was the color I had on my nails last time I was here? Not only will you know the answer to that question but you will be able to see exactly how it looked with your skin tone on your very own nails. 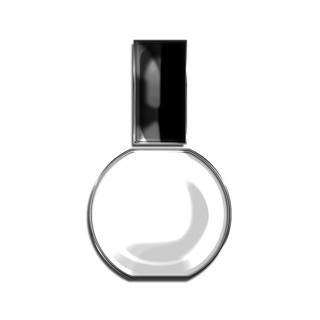 Give it a try and you'll be sure to fall in love with the newest innovation in the beauty world!! This app is incredibly easy to use and aesthetically pleasing! I love sharing my pictures of the latest look I've been rocking with my friends and beauty community. Shelf has so many nail colors that I've seen in stores and salons.